Everyone is entitled to defend yourselves and your family and I wholeheartedly support that. I am pro-background checks, more mental health assistance, and education on gun safety. This will not eliminate gun-related crime, and I know that people will still illegally get guns (and by extension with this article, ammunition), but if these things save one person (or 49), it has to be worth it. That all said, not owning a gun, I know that my opinions are limited by lack of experience. This was a really interesting for me to read posted by a friend with opposing views on the political field, but, nonetheless, a friend I deeply respect. I thought this was worth a share on here to read what you thought on this matter, hubski - especially gun owners of hubski. I am a former assault rifle owner and this article, shared around and around and around by "non-gun owners" that "don't understand guns", is purest tripe. 6) People still died by the score. 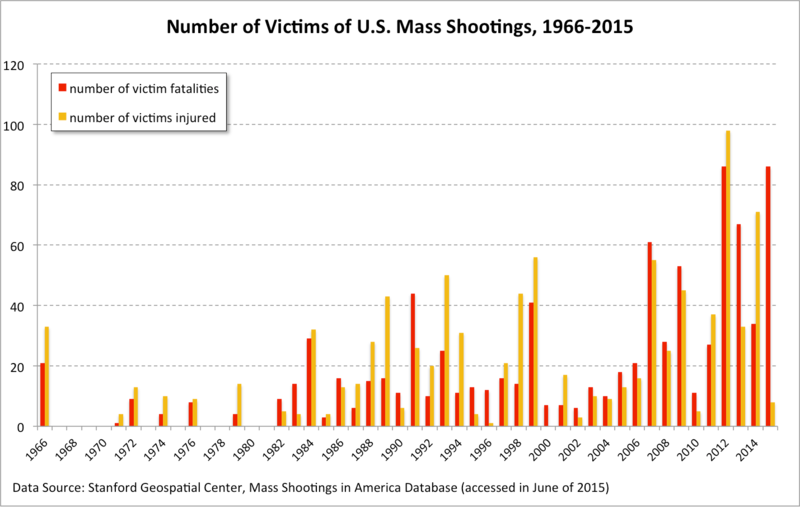 You want mass gun deaths to go down? Get rid of the secondary market. I bought an SKS, two 30-round mags and 1400 rounds of armor-piercing ammo for $200 after the AWB. That armor-piercing ammo? Went from 7 cents a round to a buck as soon as Thomson made a Contender chambered for 7.62x39, thereby making it "pistol ammo" and a violation of the NFA. But it still wasn't illegal. Check it out. "Black talon" ammo. Half measures are ineffective. Empty gestures are ineffective. And assault weapons deaths are still a tiny portion of gun deaths in the United States. 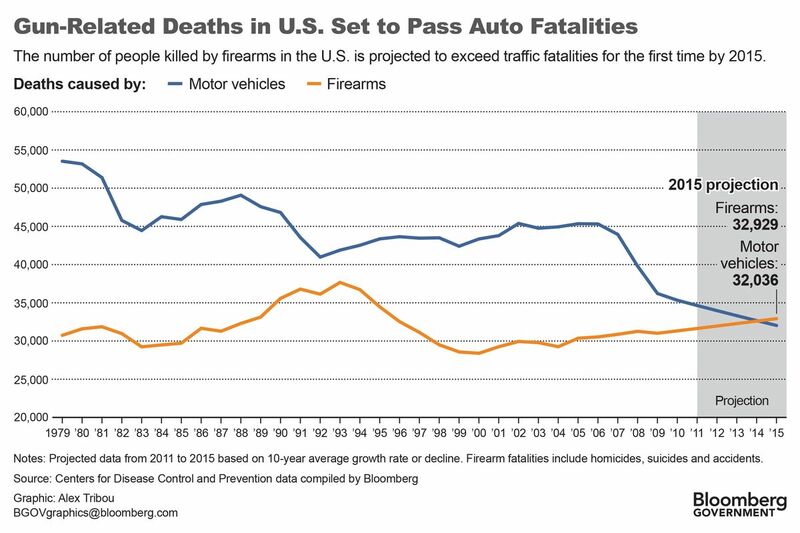 Banning the scary guns might curb the headlines, but people will still die by the score. Personally? I say levy a "mental health tax" of $2 per round on 7.62, .308, .223 and 9mm. The citizens will start hand loading, the crazies'll have to save up and maybe, just maybe, the Evil Black Guns will starve. Nobody has ever committed mass murder with 460 weatherby mag.